Emergency Equipment Professionals has been a dealer for Braun Ambulances for the last three years. 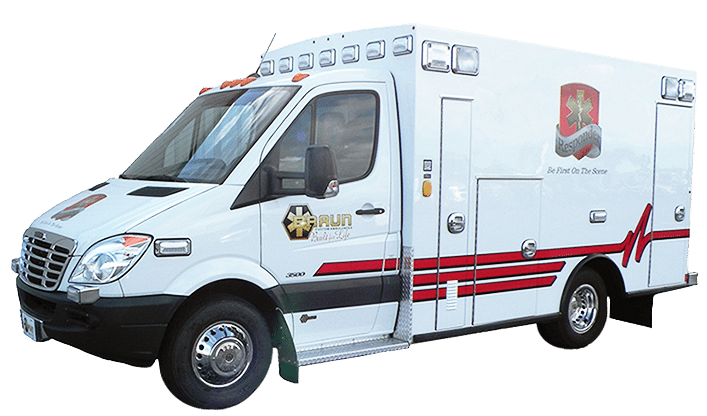 Covering the territory of Mississippi, Alabama, and Tennessee, we are exceptionally happy with the quality of ambulances that have been delivered with the Braun name. If your department is looking for an ambulance made with the highest quality materials, best safety features, and groundbreaking innovations, Braun Ambulances are for you. 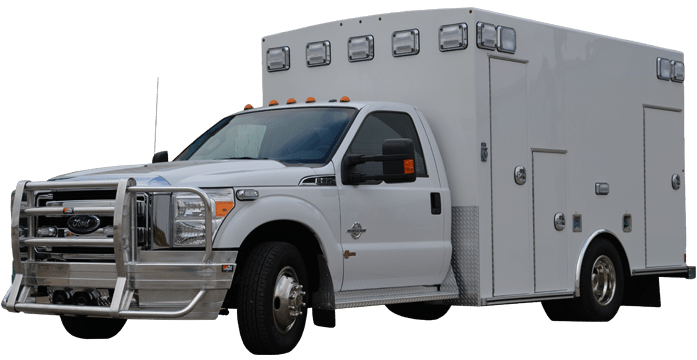 Also, they are capable of custom building an ambulance to meet your exact needs and specifications. Along with being an official sales dealer, we are also a certified service center for Braun Ambulances. 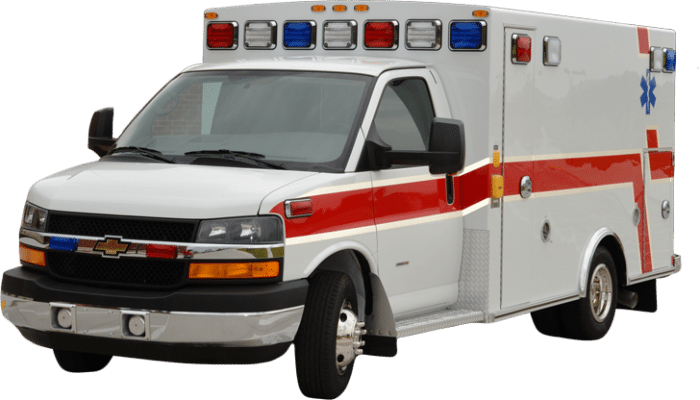 Bring your warranty issues straight to us and we will take care of them to get your ambulance back in service as soon as possible. EEP is dedicated to being with you long after the sale is over. 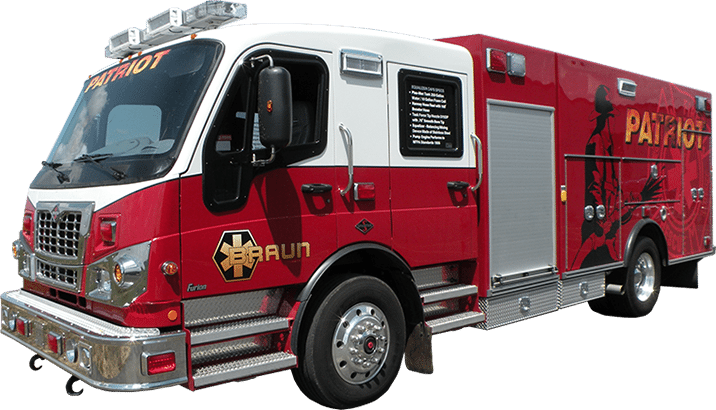 If you are interested in learning more about the Braun product and how EEP can help you acquire the ambulance your organization needs, fill out our easy contact form on this page or give us a call at 888-980-2815. Braun Ambulances come in many different shapes and sizes. The best ambulance for your department depends on your needs, which is unique to every customer. Below are the ambulance model configurations you can purchase through us. Check back often as we will be expanding our site to include more details about each option and who they are best suited for.